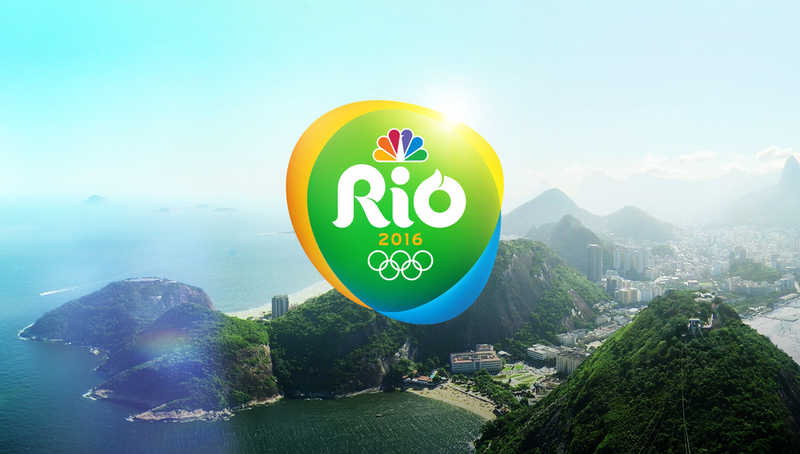 NBC Olympics, a division of NBC Sports Group, has picked ChyronHego’s Lyric Pro with Mosaic XL for its on-air graphics system in Rio. 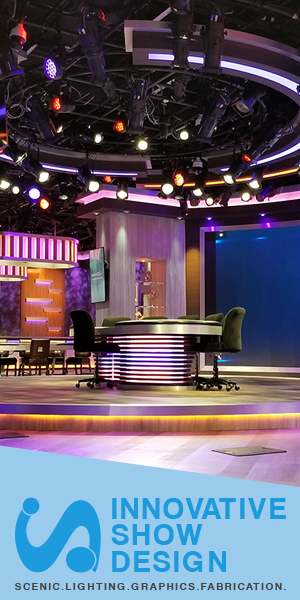 NBC will utilize 12 Mosaic XL systems with Lyric Pro software for the games, which begin in August. “We are pleased to once again to use the ChyronHego Mosaic XL with Lyric PRO. These units will use the newer Matrox cards which will provide us, in combination with an improved operating system and solid state drives, a further increase in speed and reliability,” Philip Paully, director graphics engineering and operations, NBC Olympics.